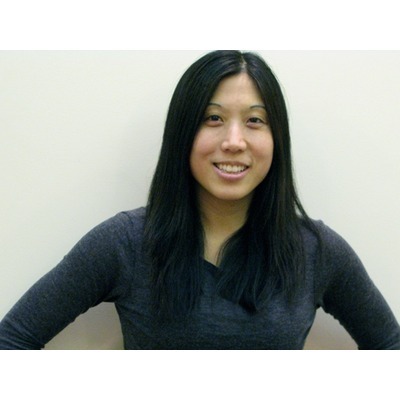 Jennifer Lum is a mobile entrepreneur and investor. She is a co-founder of Adelphic Mobile and Apricot Capital and mentors at TechStars and 500 Startups. Twitter @jenniferlum. I want to invent something cool. Jennifer Lum is a mobile entrepreneur and investor. She is a co-founder of Adelphic Mobile and Apricot Capital and mentors at TechStars and 500 Startups. Jennifer’s startup experience includes: Quattro Wireless (acquired by Apple), m-Qube (acquired by VeriSign) and WebHosting.com (acquired by SBC Communications). At Apple iAd and Quattro Wireless, Jennifer worked with the world's best brands and media companies to build industry-leading mobile ad networks. Prior to Quattro, Jennifer was the Director of Business Operations at VeriSign's Digital Content Services business. Jennifer is now connected to Joshua Bob. Jennifer is now connected to Kristin Karaoglu. Jennifer is now connected to Bambi Francisco Roizen. Jennifer was mentioned in a VatorNews article "Adelphic raises $2M, unveils mobile advertising service"
Jennifer filled out investment critera.